Our lab has been privileged to study the amazing lemurs of Madagascar. Not only are there >100 diverse, extant lemur species living today on the island, but until recently (even up to ~500 years ago) there were at least 17 additional lemur species, now extinct. Each of these "subfossil" lemur species was substantially larger than the surviving lemur taxa, up to the size of a male gorilla (~160 kg)! The following photo (and the banner image above) is of a golden-crowned sifaka (Propithecus tattersalli), from a forest fragment near Daraina, in Northern Madagascar. Sifakas are 'vertical clingers and leapers' and this male was eyeing up his next jump, which he made to the next tree >5 meters distance from this position using those long, powerful hindlimbs. The largest surviving lemur species on Madagascar (some sifakas and the indri) have body masses ~6-7 kg. To help visualize the jump in action and to see those amazing legs, here is a mid-flight photo of a different sifaka individual and species (Propithecus verreauxi), from Beza Mahafaly Special Reserve in Southwest Madagascar. 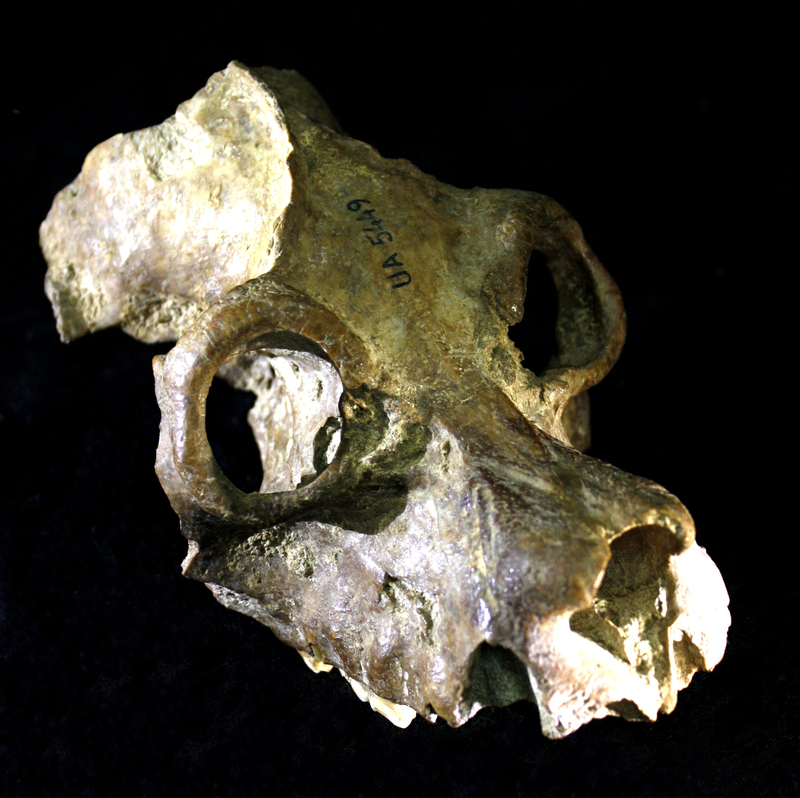 The next photo is of a skull from an extinct subfossil 'sloth' lemur (genus Palaeopropithecus), so named due to striking postcranial skeletal convergence with extant sloths, suggesting adaptation for similar positional behavior. Our lab uses both morphological and ancient DNA methods to study subfossil lemur phylogeny, evolutionary ecology, and extinction biology. For example, in a recent study we combined paleogenomic and modern genomic data to observe relatively low intraspecific genetic diversity for the extinct species Palaeopropithecus ingens (estimated body mass ~42 kg) and Megaladapis edwardsi (~85 kg) compared to extant lemurs, consistent with lower ancestral population sizes for the megafaunal taxa. 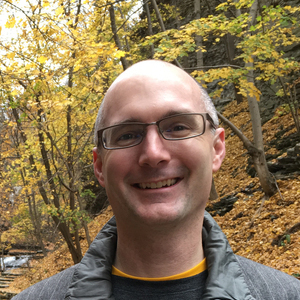 For more about our lab's research, please visit our website! 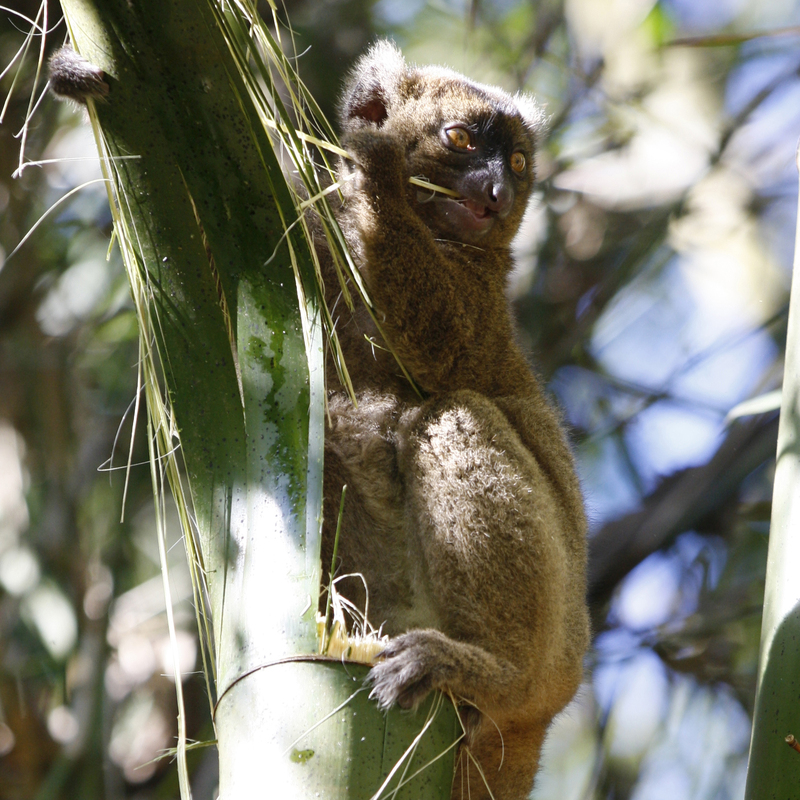 The next photo is of a greater bamboo lemur (Prolemur simus), near Kianjavato, in Southeast Madagascar. They consume large quantities of bamboo, and have both craniodental adaptations to mechanically process the bamboo AND (as of yet unknown) digestive/metabolism system adaptations to process the large daily doses of cyanide they consume. Like many lemurs, this species is Critically Endangered. 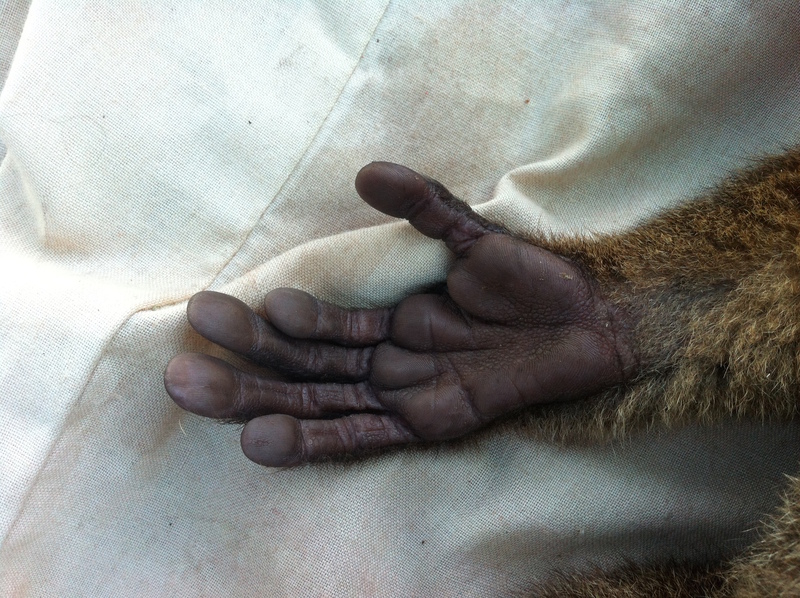 Here is a close-up photo of the hand of an adult greater bamboo lemur. This individual was being collared as part of the ongoing monitoring and conservation efforts of the Madagascar Biodiversity Partnership, an amazing non-governmental organization that among many activities across the island has a massive reforestation program, with now >1 million trees planted. Also check out their inspiring education partner organization, Conservation Fusion. Next is a (massive!) 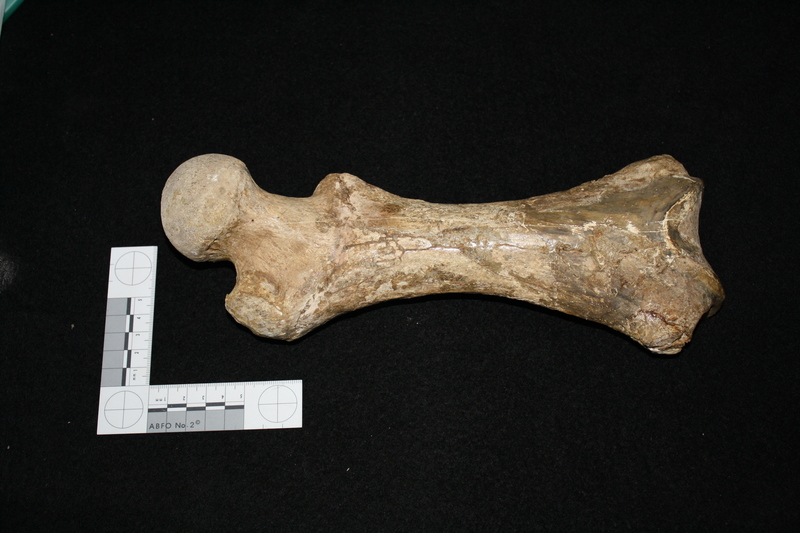 femur from the largest known extinct subfossil lemur, Archaeoindris fontoynontii, with an estimated body mass of ~160 kg, or the size of a MALE gorilla! Skeletal remains from only a few individuals of this species have been recovered thus far; the total number of recently extinct subfossil lemur species is likely >17. That is, there may have been some species with no skeletal material yet recovered. For example, skeletal preservation is particularly poor in the Eastern Madagascar rainforests. In other cases, we might not recognize distinct species based on only skeletal morphological variation (this is something we are starting to investigate with the help of ancient DNA). One of my graduate students, Alexis Sullivan, is working on a morphological analysis of extant and subfossil lemurs as part of one of her projects. She used the portable Artec Space Spider scanner to collect extremely high-resolution 3D external surface data in Madagascar last year. The following is a rotating 3D skull model that Alexis rendered from her scan of an extinct subfossil lemur, Archaeolemur edwardsi (body mass ~26 kg), from Northwest Madagascar. The photos in this post are by George Perry. The rotating 3D model is by Alexis Sullivan. 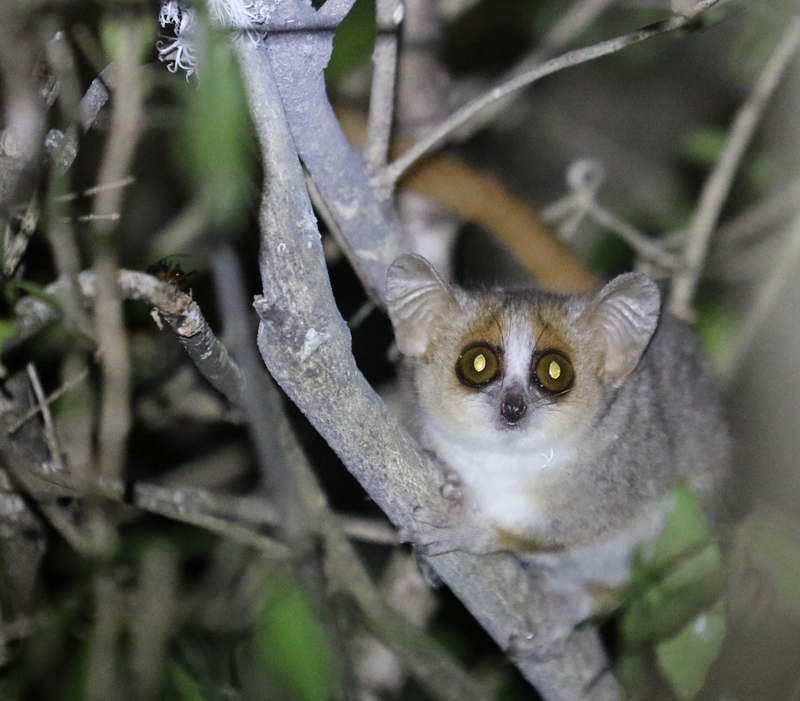 For more information, visit our laboratory's website, and those of the Madagascar Biodiversity Partnership, the Lemur Conservation Network (and of the many great conservation and research organizations highlighted therein! ), the Duke Lemur Center, and the Duke Division of Fossil Primates. Finally, consider visiting Madagascar and seeing these amazing animals (the extant ones) in person!